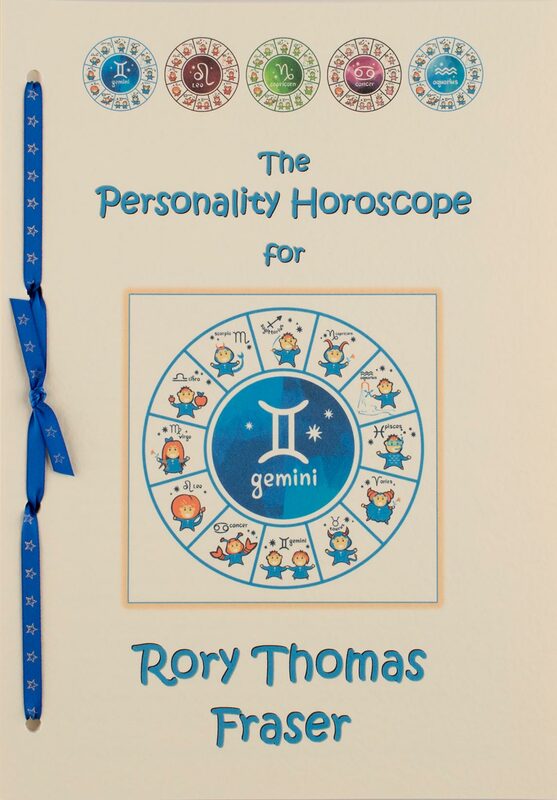 The Baby’s Personality Horoscope is delightfully different! 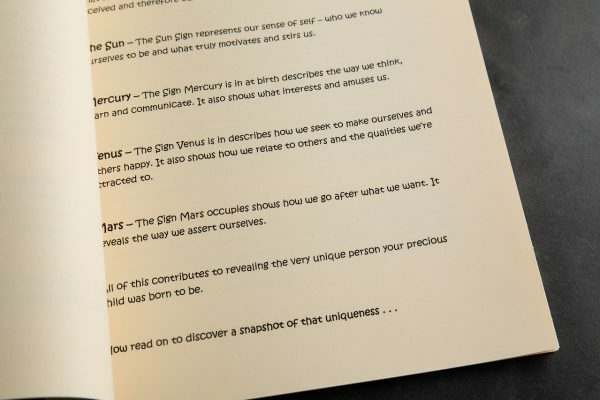 It gives parents an instant snapshot of who their child was born to be. 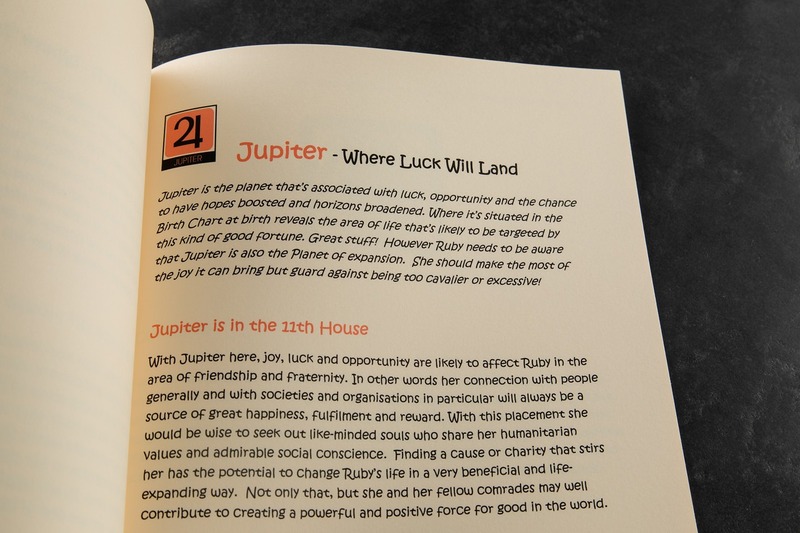 Emotional needs, thinking style and talents are uncovered plus the sort of stuff likely to bring pleasure and contentment. 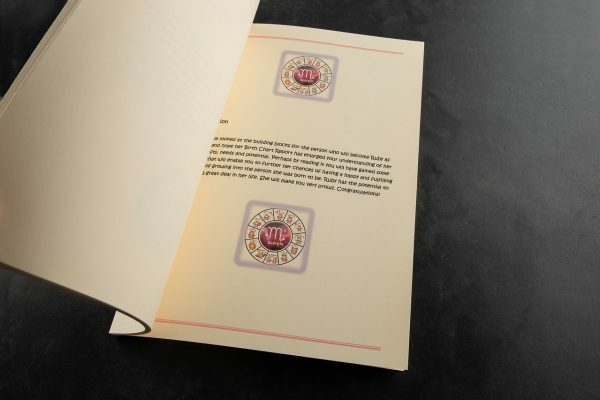 An invaluable keepsake, it looks fantastic too! 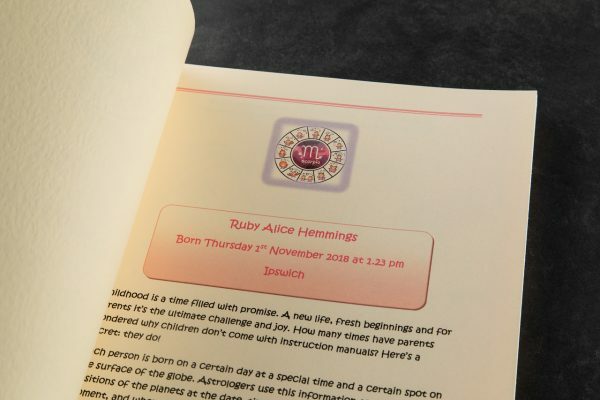 Just needs baby’s time, date and place of birth. 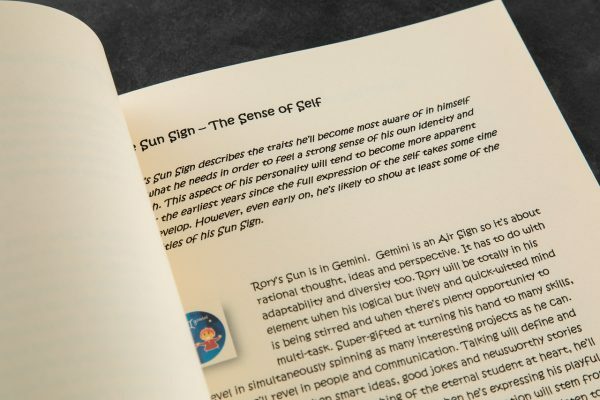 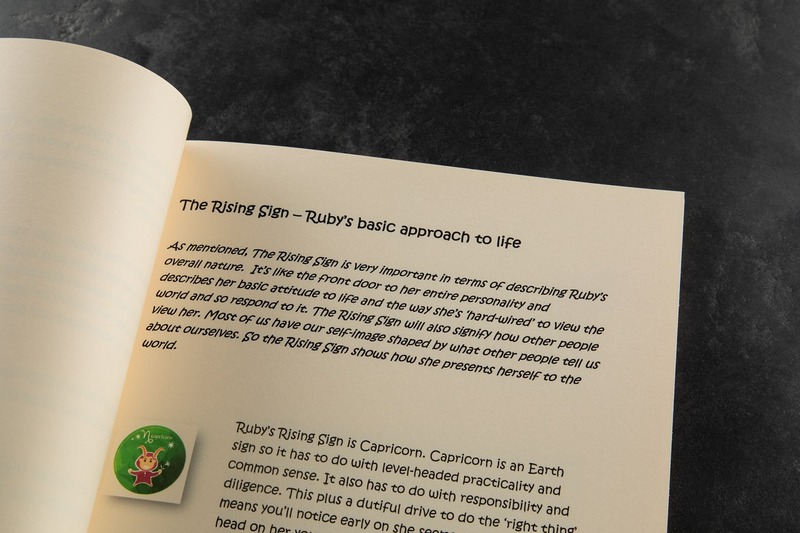 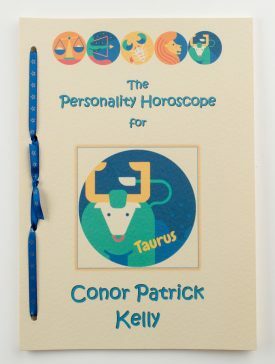 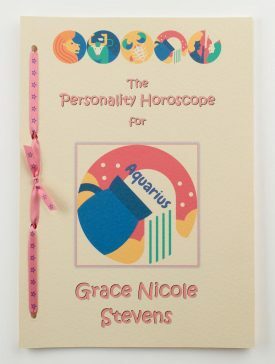 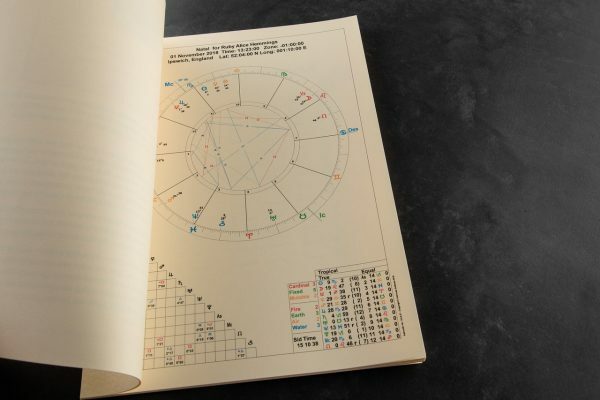 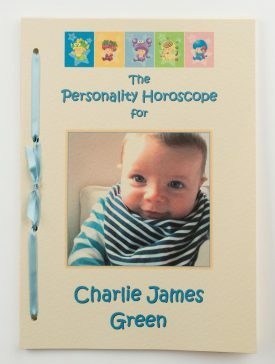 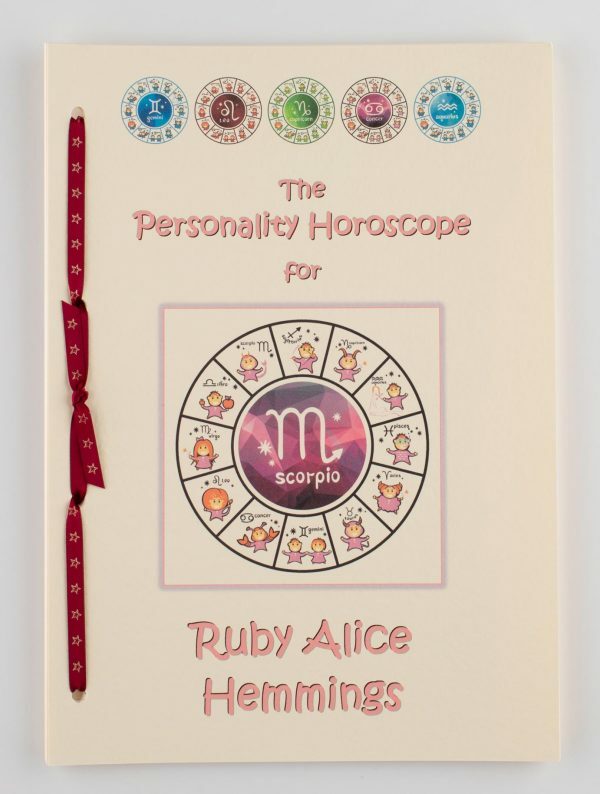 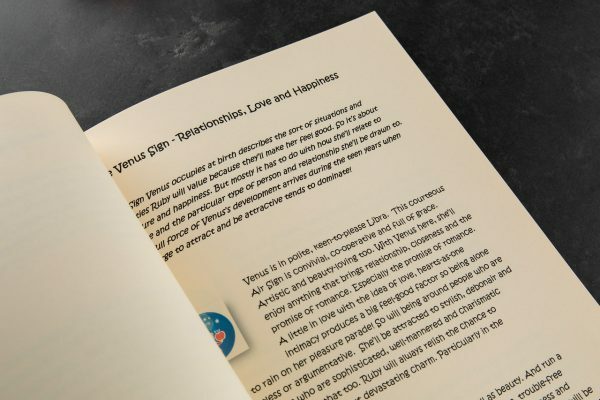 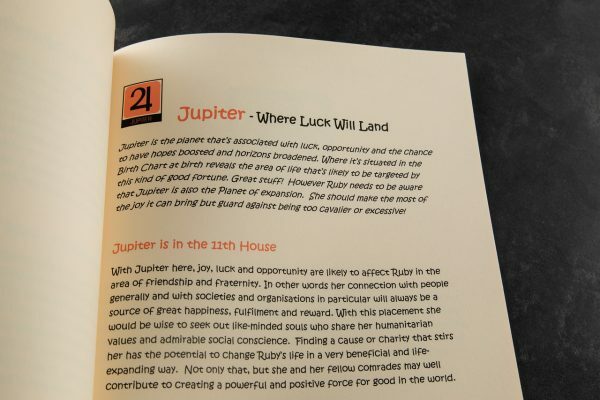 The 14 page hand-bound Baby’s Personality Horoscope makes a truly thoughtful and unusual gift for all parents of newborns and little ones. 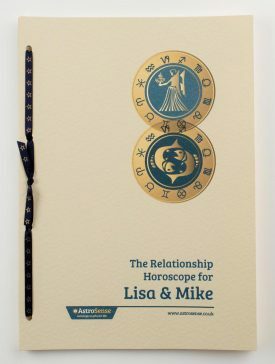 It costs £28 including free UK postage and will arrive beautifully presented within 3-5 working days.